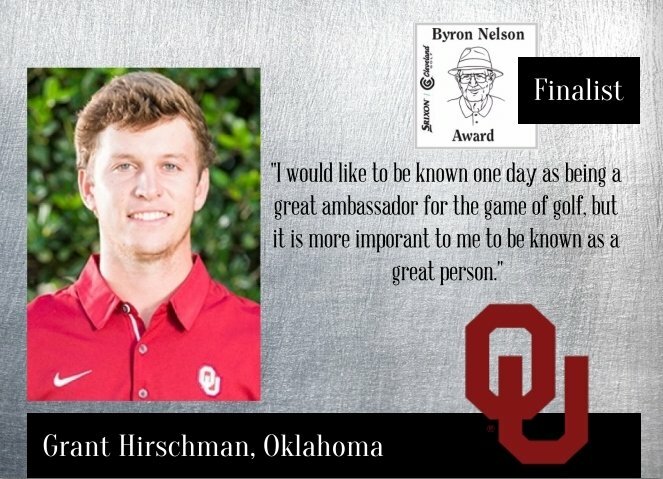 NORMAN – Oklahoma senior Grant Hirschman has been selected as finalist for the 2018 Byron Nelson Award, the Golf Coaches Association of America (GCAA) announced on Wednesday. Hirschman joins Baylor’s Matthew Perrine, Missouri’s Hayden Buckley, Michigan’s Kyle Mueller and Northwestern’s Dylan Wu as the five finalists for the award. 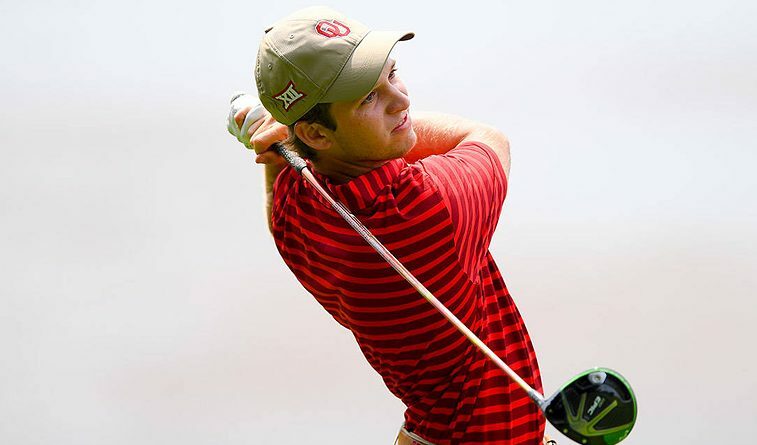 Hirschman is the first Oklahoma golfer to be named as a finalist for the Byron Nelson Award. 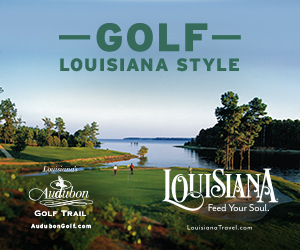 The Collierville, Tenn., native, has recorded four top-10 finishes during his senior season and recently took third place at the Lone Star Invitational. 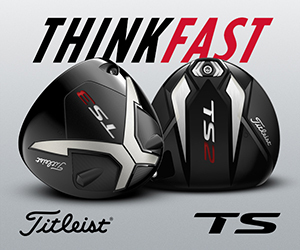 Hirschman currently ranks second on the team with a stroke average of 71.36. As a junior, Hirschman helped the Sooners to the 2017 NCAA title and won two events. He was also a Division I PING All-America honorable mention selection last season, posting three top-5 finishes with a 71.60 stroke average. Oklahoma continues its spring slate March 29-31 (Thursday-Saturday) at The Goodwin in San Francisco, Calif.